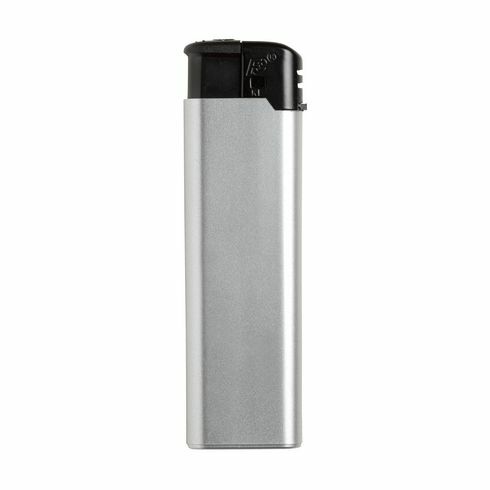 Electronic, refillable lighter with an adjustable flame and with a metallic look. Equipped with child lock. Available with a full colour print to enhance your gift and promotion. TÜV-certified.